Summer is almost endless in Florida, and having your own private in-ground swimming pool is one of the best ways to relax with family and friends. 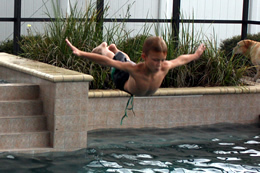 But to many Floridians, having a custom pool seems out of reach. Tropical Pools and Pavers has changed that impression. 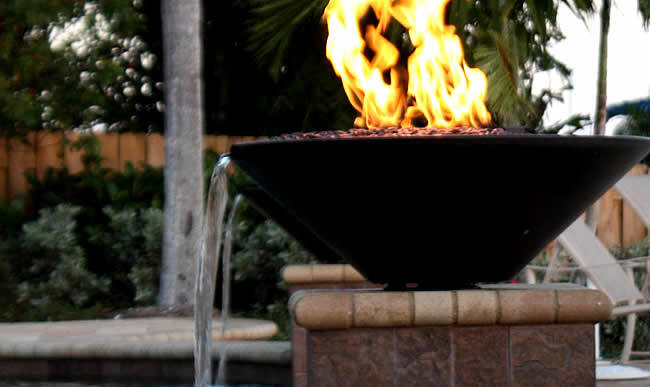 With more than 25 years experience, we are one of the best pool builders in Florida, creating elegant and unique swimming pools, home spas, and custom paving creations for homeowners throughout the Tampa-St. Pete area. 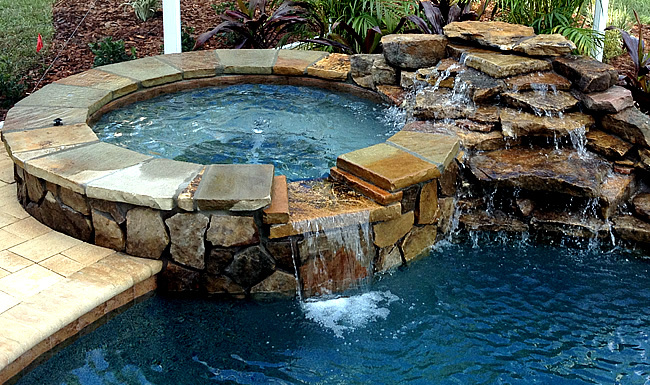 Our professional pool builders will work closely with you to transform your backyard into your dream oasis. 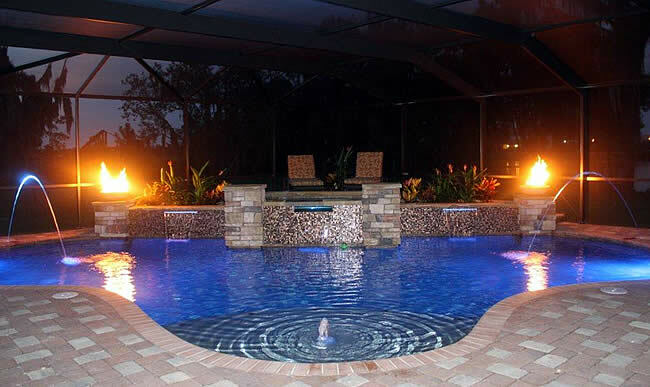 From customized in-ground pools to complete remodeling to unique poolscapes and water features, Tropical Pools and Pavers is Florida’s most comprehensive pool building company. We offer free estimates for all of our quality services. 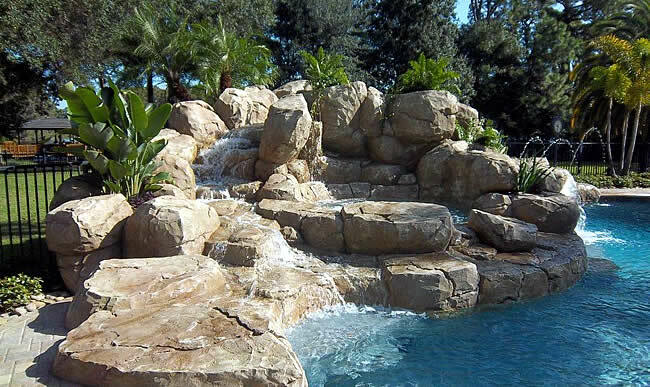 At Tropical Pools and Pavers, top-shelf customer service is our trademark. Building an in-ground swimming pool is a major construction job, but our team always completes its work on time, so you won’t be left with a muddy hole in the ground for weeks on end. 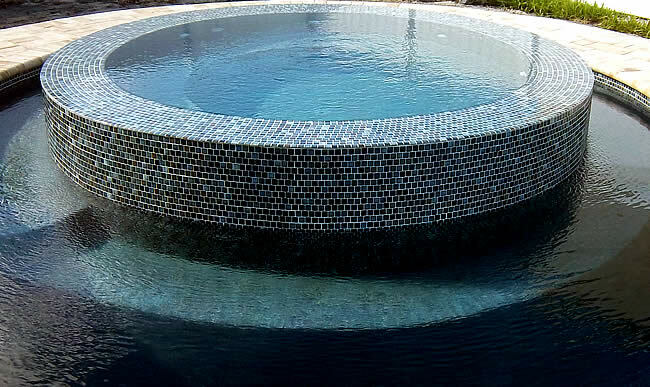 And we’re changing the perception that custom pools are beyond your budget. 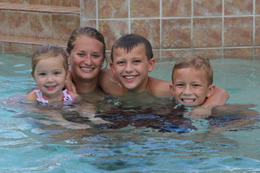 A great pool enhances the value of your home and provides you and your family with endless hours of fun and togetherness. 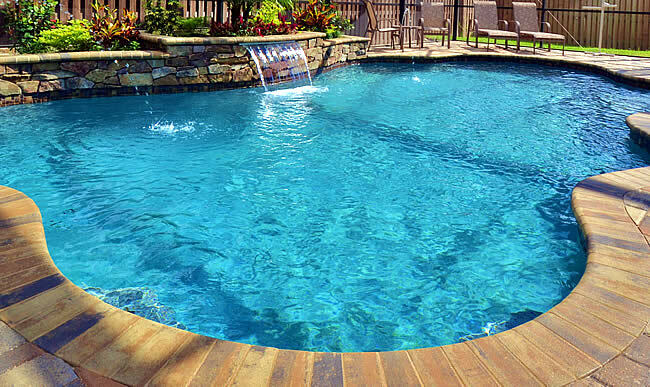 Contact Tropical Pools and Pavers today for a free estimate and make this summer the best it can be.